HARRISON COUNTY, MS (WLOX) - A school bus carrying students from North Gulfport 7th and 8th Grade School was hit by another vehicle Thursday morning. 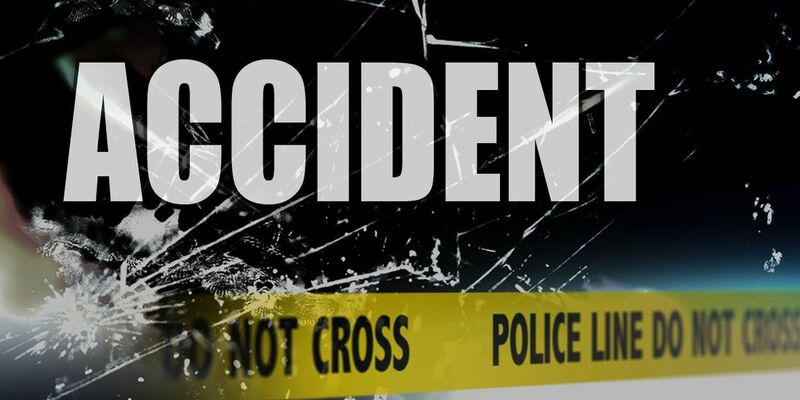 Harrison County Schools Transportation Director Larry Benefield said the accident happened near the intersection of Acadian Avenue and Grady Drive. Benefield told WLOX News Now 48 students were on the bus and none of them were injured during the accident. Another bus brought the students to school.